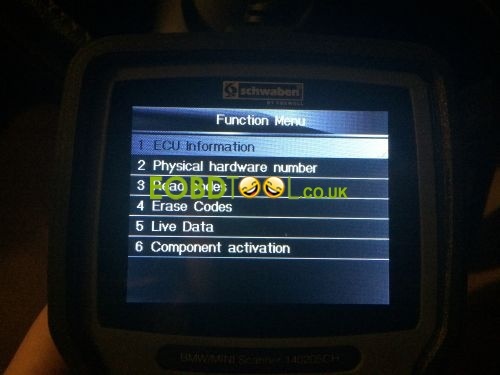 As the title suggests, I boughtECS Tuning’s Schwaben ProScan Tool (now also called Foxwell NT510). 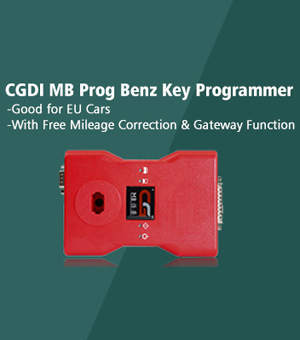 I’ve seen them mention it in a load of threads here, and the tool has NO reviews anywhere, and no one has any info. Given that it’s $200, I thought I’d do a good deed and maybe help somebody out. I have an R58, so I’ll be able to answer questions readily about it but of course it’ll apply to R56, etc. This weekend, I’ll use it on my girlfriend’s R50. So, my first impressions, first. Holding the Schwaben tool. I have large hands. It includes a zippered case with an embroidered Schwaben logo. It’s OK, I guess. It’s marginally padded and seems to be made of the same material my old gradeschool backpack was. Includes an elastic strap to hold the scanner and a pocket on the flap for the USB cable and the microSD reader also included. I’m nonplussed, nothing particularly special about it. The first thing I actually did with it was plug in the included USB cable and see what happens. (I used my Windows 8.1 laptop) It powered on quickly. Powered on and on the default screen. Next, I installed the Foxwell software called FoxScanner. It had me create a username and password, registration data (address, etc). I’ll be honest, I got it straight from Foxwell (the actual manufacturer) and I didn’t even bother with the CD. A bit of a problem… As soon as I inserted the microSD card, Windows Defender had a FIT! It claimed malware was present in the autorun file. With that mess out of the way, I registered the scanner and checked for updates. I’m pleased to say that it was easy to do, pop in the card, check a box, hit update. There was a couple updates available, and very recent too. Time will tell how frequently and what quality the updates are. I clicked the card back in its slot, and brought the scanner out to my car. 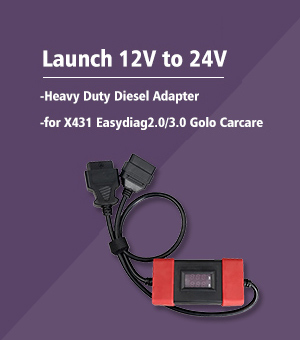 To connect it, just plug it in to the OBD2 port and it’ll light up. 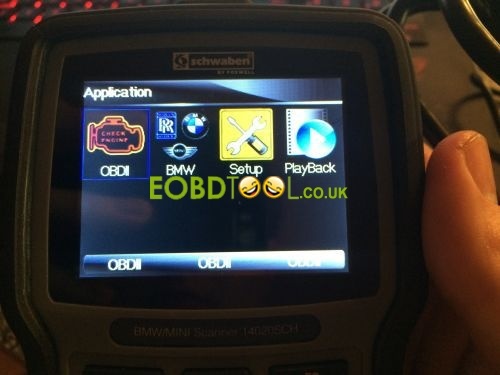 You can use it as a regular OBD2 reader if you want (I think; haven’t tried it yet) or select the MINI logo. So, at this point it’s rather late here and I need to sleep. My next post I’ll actually get to what everyone wants to know, “what does it actually do.” (Cliff’s notes: It’s INPA, but far easier to use and in your hand.) In the mean time, if anyone has questions, or wants me to check a feature for them, I will. Alright, time for part two. 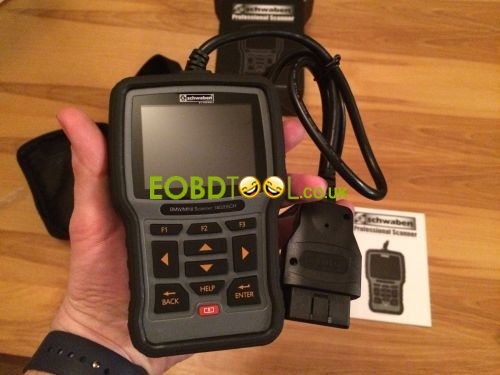 that the scanner is like INPA cable– for those that don’t know, INPA is a diagnostic tool typically used with a laptop and a special OBD2 cable. 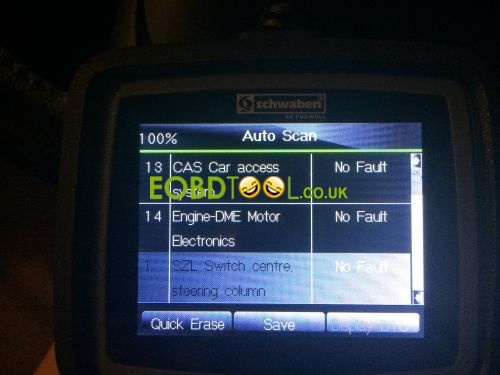 It can be tricky to set up (I have used it on my R58 and an R50) but it’s capable of an amazing array of diagnostics and controls. Once it’s on (again, takes maybe two seconds to turn on) you choose your model (in this case, MINI – it also does BMW, and, inexplicably, Rolls Royce) At that point, you get the VIN, either through an automatic scan (my preference), entering it manually, or “manual selection” (which I haven’t tried). This is my car, there are many like it, but this is mine. 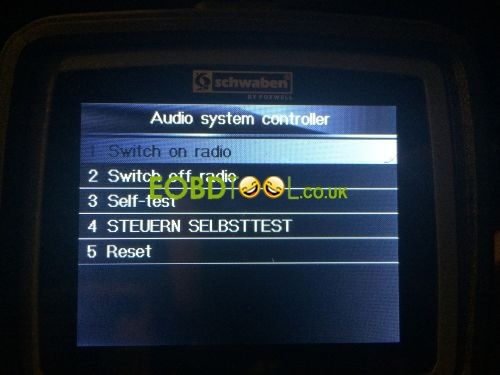 With the scan complete, you can scan for active modules, (Auto Scan), directly select your control unit, or enter the Service menu. 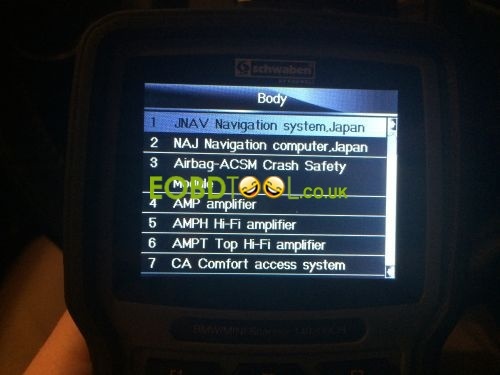 The auto scan polls a list of options your car may or may not have, and it takes a while. 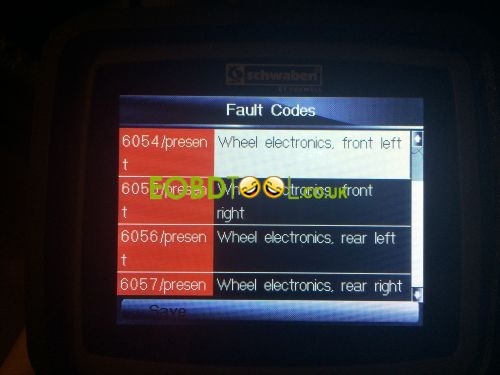 I think the full manual-select list has 39 control units; my car had 12 units respond – it takes a short while to scan since each unit is polled for response and any errors. I have winter tires without TPMS sensors. 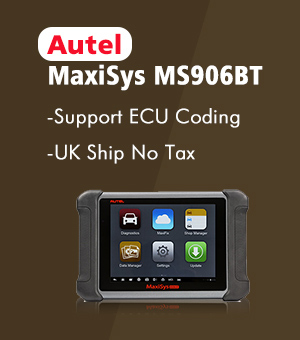 You can also do a “quick erase” which goes through all control units and eliminates all codes. This includes stored codes, which other scan tools won’t see. 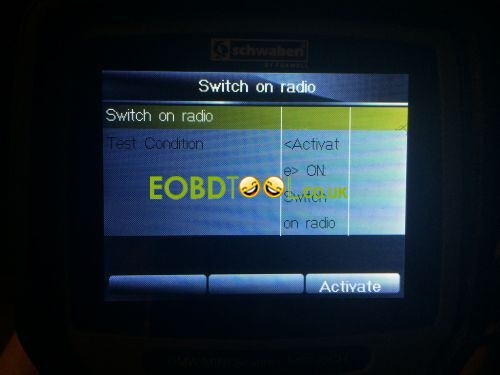 Each control unit has a menu similar to this. Option 6 is my favorite. So information. Much datas. Wow. I’ll dial down in to a control unit and bend it to my will. Some control units have several layers deep worth of control, while others may have only one. 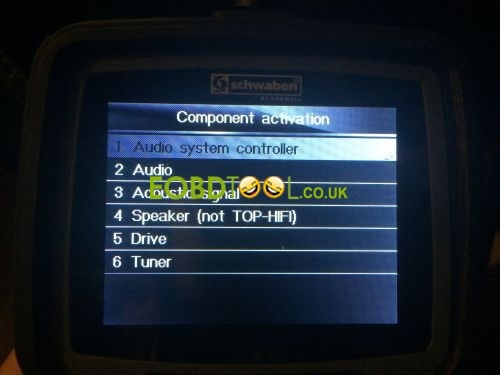 For example, the ABS unit has like one option, whereas the radio has at least 6 top-level options and several levels below most of those options. It depends on the complexity of the control. These work like you’d think. Except I’m not willing to try GERMAN STUFF IN ALL CAPS. All individual control screens look like this. That’s just one option. There’s so many more that I can’t list everything. 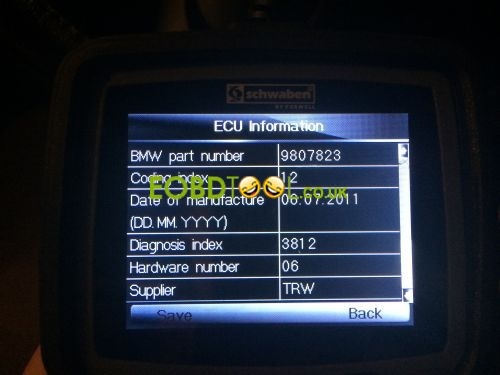 Just about all the diagnostics you could think to run, it can do. For example, have a buzz on songs with high bass levels but you can’t tell which speaker it is? Turn on your radio to that song, and activate only one speaker at a time until you find which one buzzes. 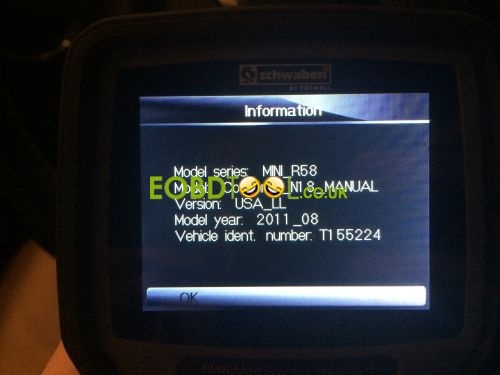 The final note- now no need waste $50 more to get ECS Schwaben tool. just save it to buy candies for your daughter 😀 Foxwell NT510 is what i really wanna share with you. 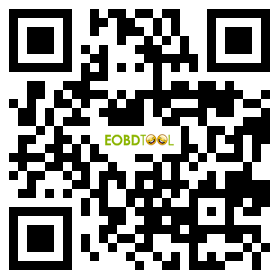 The same tools with different names definitely is the trick from the manufacture to make more benefit.